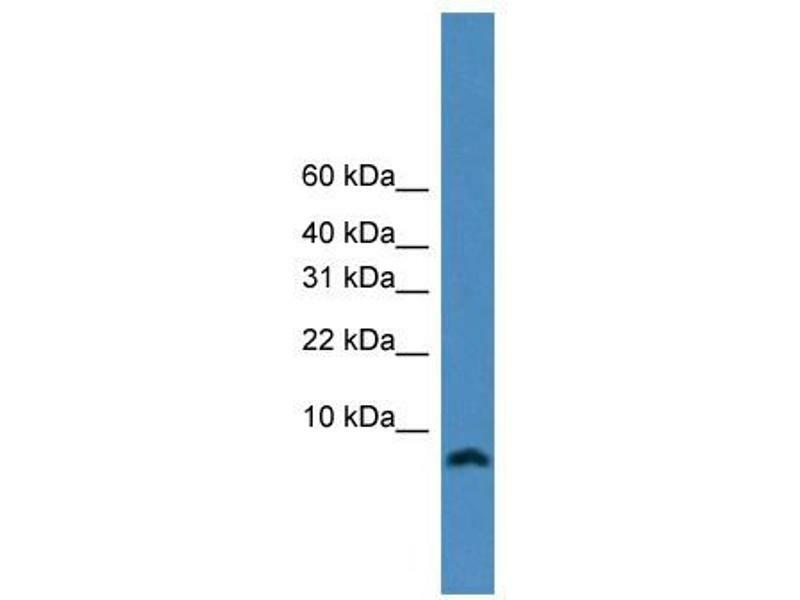 Characteristics This is a rabbit polyclonal antibody against KIAA0101. It was validated on Western Blot. Background The function of KIAA0101 remains unknown.